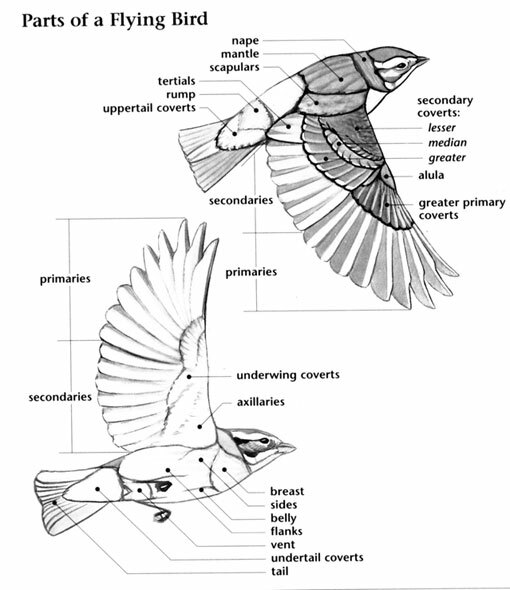 The Northern Mockingbird has a large range, estimated globally at 10,000,000 square kilometers. Native to the North America and nearby island nations and territories, this bird prefers temperate, subtropical or tropical forest and shrubland ecosystems as well as rural gardens and degraded former forest areas. The global population of this bird is estimated at 45,000,000 individuals and does not show signs of decline that would necessitate inclusion on the IUCN Red List. For this reason, the current evaluation status of the Northern Mockingbird is Least Concern. 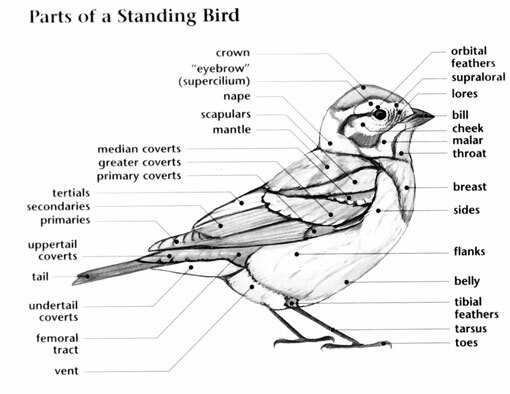 Northern Mockingbird: Breeds from northern California, southern Nebraska, southern Ontario, and Maritime Canada southward to southern Mexico and the West Indies. Spends winters in the southern parts of its range. Found in residential areas, city parks, farmlands, open country with thickets, and desert brush. Call is a repeated "chew". "Diddle diddle" phrase can help distinguish it from other mimics. Varied song includes whistles and imitations. Song is a collection of whistles and downslurred trills, "wheet-wheet-wheet, tew-tew-tew". The Northern Mockingbird is the state bird of Arkansas, Florida, Mississippi, Tennessee, and Texas. The Northern Mockingbird voraciously defends its territory, attacking intruders including house pets and even people. 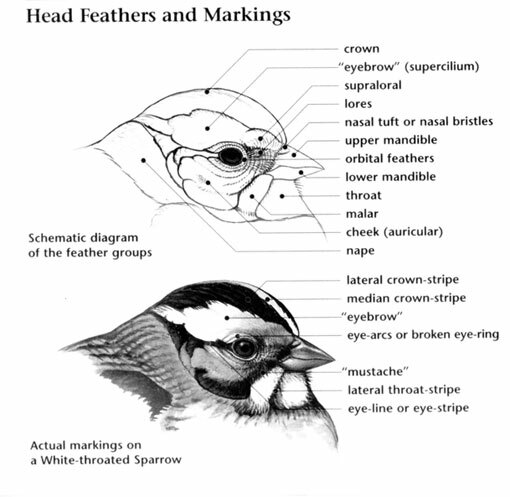 The often observed behavior of birds flashing their white wing patches is still unexplained. Theories include it being used to startle prey or intimidate predators. A group of mockingbirds has many collective nouns, including an "echo", "exactness", "plagiary", and a "ridicule" of mockingbirds.